Well-maintained three bedroom home conveniently located to schools, shopping, major highways, and Joint Base MDL. The main floor layout has a great flow between rooms for easy entertaining. Hardwood floors and neutral walls are ready for any style decor. The updated eat-in kitchen is spacious enough for a table and chairs, and features maple cabinets, neutral counters and crisp white appliances. Just a few steps down leads to the family room with neutral carpets. The lower level also features a powder room and access to the laundry and basement, as well as a door to the large, fenced back yard. Upstairs you will find three nice-sized bedrooms and an updated full hall bath with shower/tub combination. 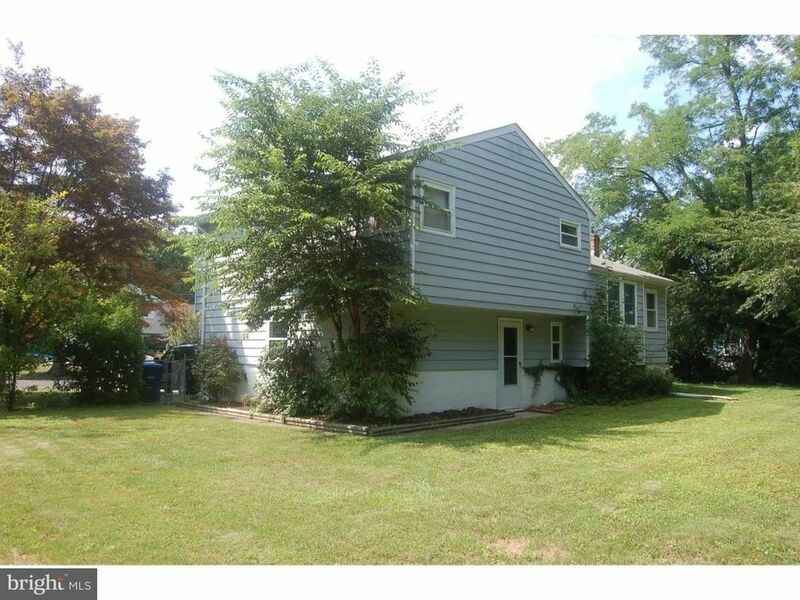 Come to see this great home in the Mount View section of Mount Holly!